This evening we headed out to El Acapulco with Christina and Charlie, a fantastic Mexican restaurant here locally that we all go to often. 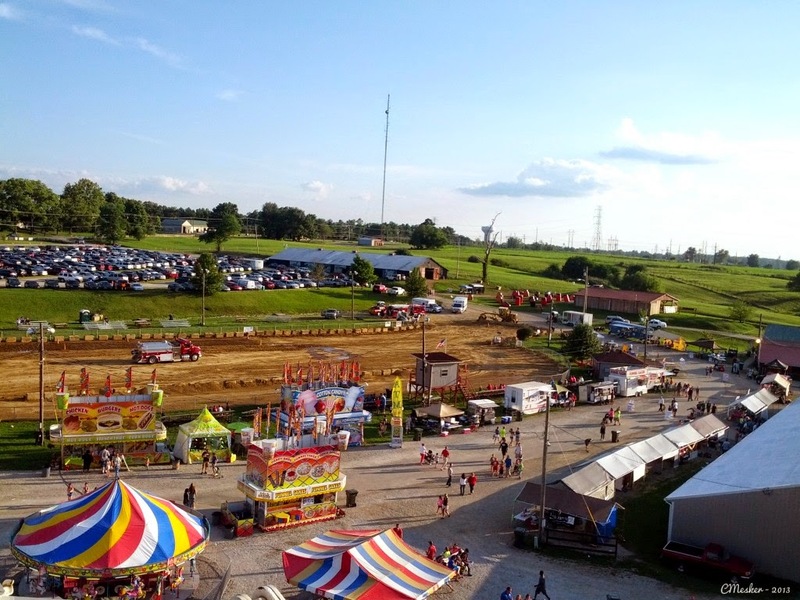 Then we headed out to the HUGE Oldham County Fair! 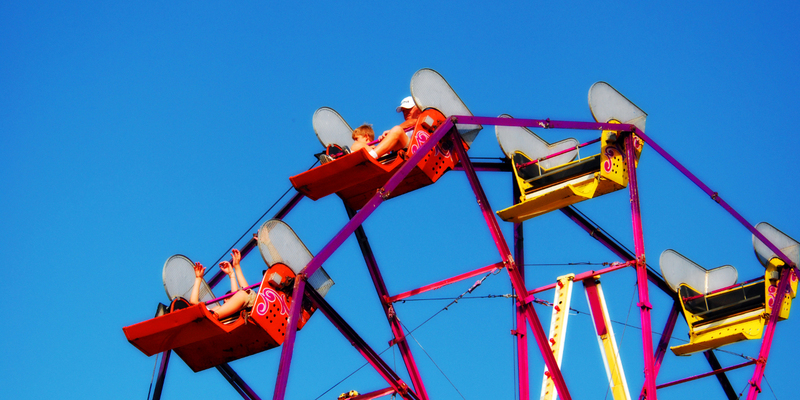 ( Ok, I joke, it’ s a tiny little county fair). The boys don’t do rides so Mrs. C. and I rode a few, including the Ferris wheel where my project photo for the day was taken (see below for the video). After that we watched the truck mud races and then headed home for the evening. It wasn’t much, but it’s been nice getting out of the house this week to do little things we normally don’t do during the week. Plus the fall-like weather in July/August is fantastic!